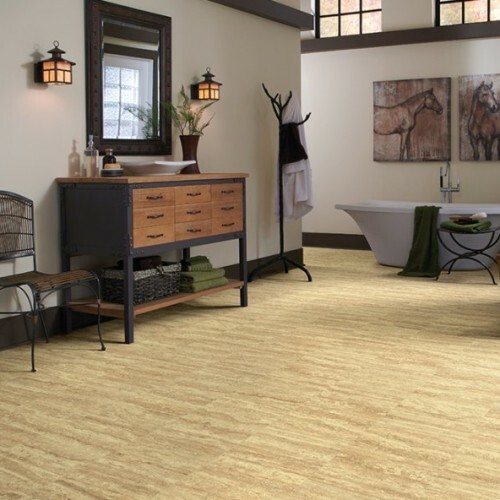 Buy IVC LVT Luxury Vinyl Tile at Discount Prices from Portland Flooring & Carpet of Tigard. (503) 388-6070. Complimentary Estimate and Design Consult. Category: LVT Luxury Vinyl Tile. IVC LVT Luxury Vinyl Tile at Discount Prices from Portland Flooring & Carpet of Tigard. (503) 388-6070. Complimentary Estimate and Design Consult.